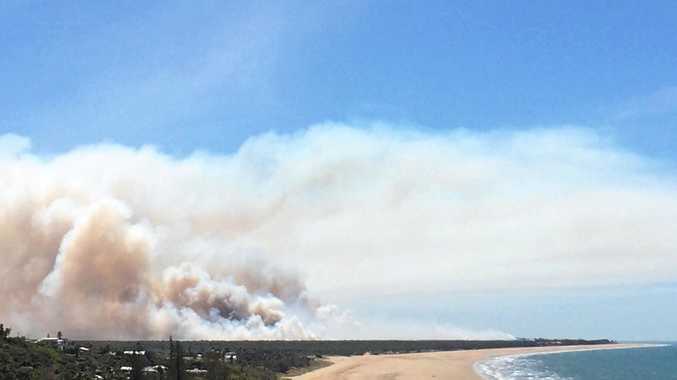 THE combination of prolonged dry conditions and the risk of a long, active bushfire season has firefighters across Central Queensland on high alert, Fire and Emergency Services Minister Craig Crawford said yesterday. Speaking ahead of a visit to Rockhampton today, Mr Crawford said firefighters were working to combat the threat and urged communities to do the same. "The official 2018-19 bushfire season is almost here and Queensland Fire and Emergency Services (QFES) want to ensure everyone is ready for what may come their way,” Mr Crawford said. 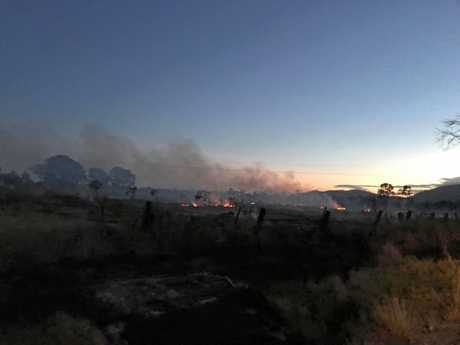 "QFES has identified dry conditions at known bushfire hotspots including Rockhampton, Gladstone, Beecher, Mount Larcom, Calliope, Tannum Sands, Agnes Water, Mount Morgan and Longreach. Mr Crawford said QFES' firefighting efforts had been bolstered ahead of the 2018 season through much-needed additional resources. "More than 100 new appliances have been delivered statewide to QFES - including about 60 to the Rural Fire Service (RFS) - under the Palaszczuk Government's capital works program for 2017-18,” Mr Crawford said. "We will continue to build on this momentum, with $44.3 million committed in our record 2018-19 QFES Budget for the replacement and delivery of another 180 new urban and rural vehicles. Member for Rockhampton Barry O'Rourke urged residents to use the next few weeks to prepare for bushfire season and help reduce the risk to local communities. "There are simple things everyone can do around the home, such as cleaning up yards and putting in fire breaks,” Mrs Lauga said. "Having a Bushfire Survival Plan ensures families and households know what to do in an emergency and makes the work of firefighters much easier,” Mr Butcher said. QFES assistant commissioner Steve Barber said firefighters had ramped up efforts since Operation Cool Burn - the state's main bushfire hazard reduction period - launched in April. 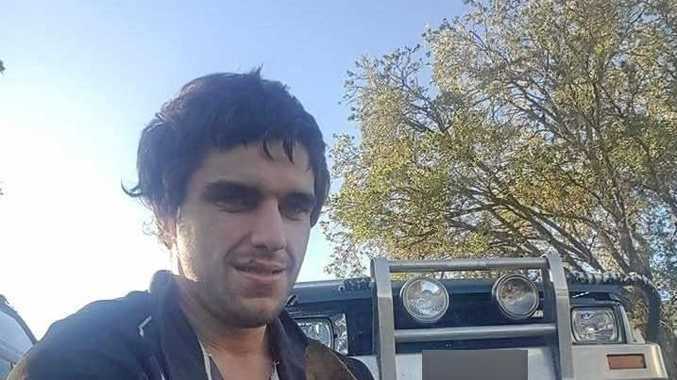 "Our firefighters have been working with residents, farmers, business owners and other landholders right across the region to minimise the impacts of bushfire ahead of the season,” Mr Barber said. Visit www.ruralfire.qld.gov .au/ for more information on bushfire safety or to complete your Bushfire Survival Plan.